Experience the difference and give our free range, premium eggs a try! 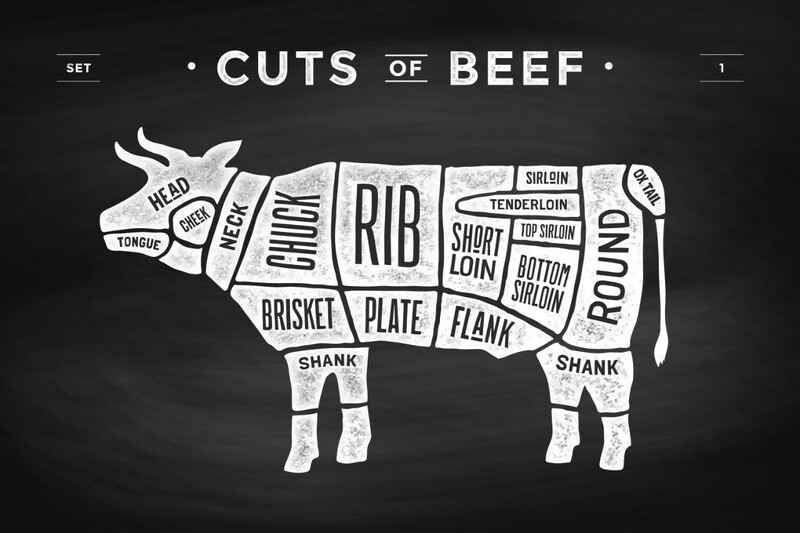 Our Virginia raised beef at Longbottom Farm is 100% grass-fed & grass-finished. 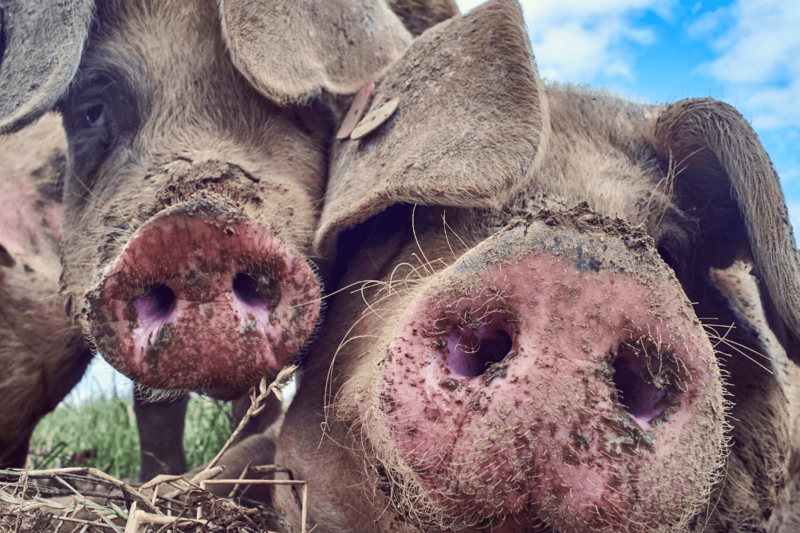 Raised in a combination of pasture and woods, our Pastured Pork produces a flavor like no other. Experience the difference. We encourage you to pick up your meat and eggs here at Longbottom Farm, so you can see how your food is raised and meet your farmers. Place your order right here at the farm store and pick-up your order at an agreed upon time. Contact us first to ensure we are not out in the fields or tending to the animals. Visit us at the Scottsville Farmers Market. We will be there every Saturday from 8 am – Noon. This runs from April 6th – November 2nd. You may also place your order here online and we'll have it all ready for you to pick up at the market. We personally deliver to the Charlottesville, Richmond, and Lynchburg areas a few times each month. If you can't make it to the farm or market, and this is something you are interested in, please contact us below (prior to purchasing), let us know what products you are interested in, and we'll make arrangements. For delivery, your meat order will be packed in coolers, kept frozen by gel packs or dry ice. 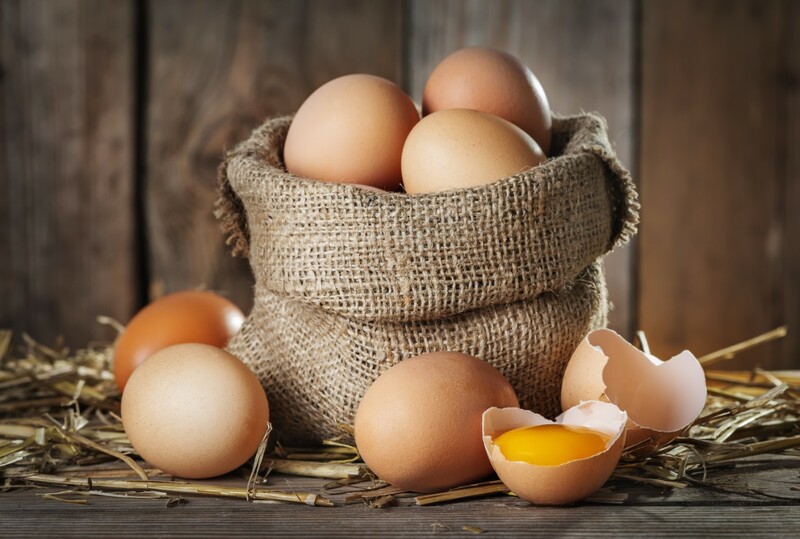 Your eggs will be delivered refrigerated and we recommend keeping them cold to ensure freshness and longevity. Please place your order above or contact us here with questions and we'll get back to you ASAP!